Quinta de Maritávora, vinhos do Douro e Porto, naturalmente. 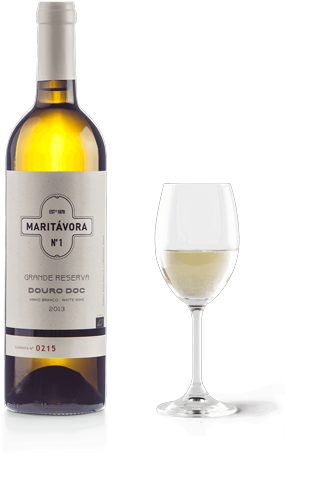 Maritávora, a Family-Owned Winery since 1870, produces Port and Douro DOC, white and red wines. 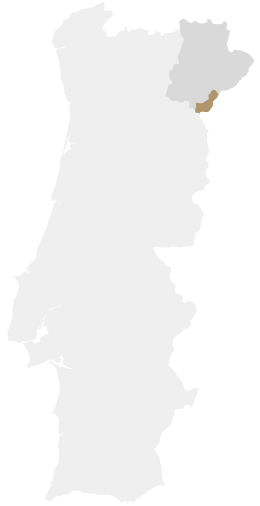 Our vineyards are located in the upper Douro, in the district of Freixo de Espada-à-Cinta, Portugal, within the International Douro Natural Park. Our wines are Organic Certified. 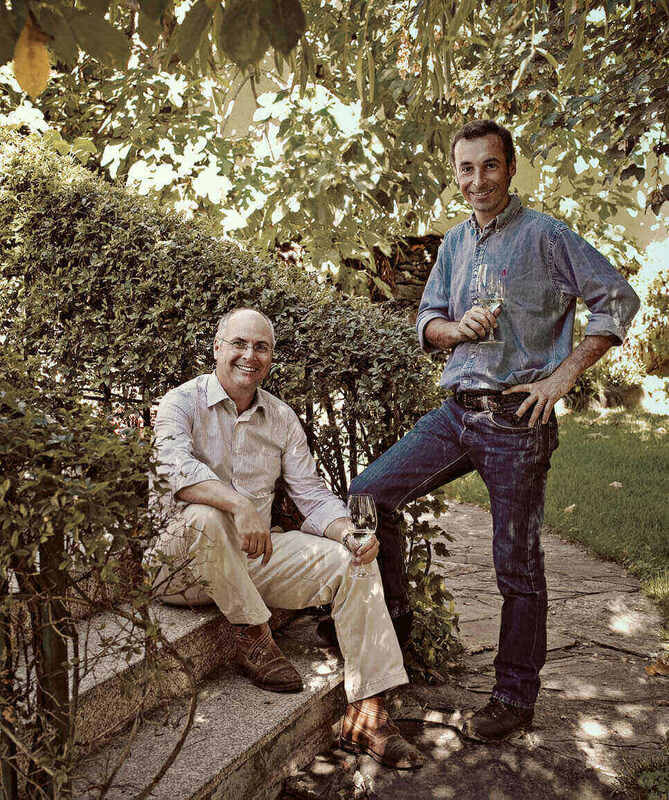 Our winemaker, Jorge Serôdio Borges, is one of the most recognized Portuguese winemakers. This wine is made with grapes from an old vineyard planted in 1890 that includes, among others, Códega do Larinho, Rabigato and Viosinho varieties. It was fermented in French oak barrels and aged for a period of seven months including three months of battonnage. Freixo de Espada à Cinta is an historical village in the region of Trás-os-Montes e Alto Douro.